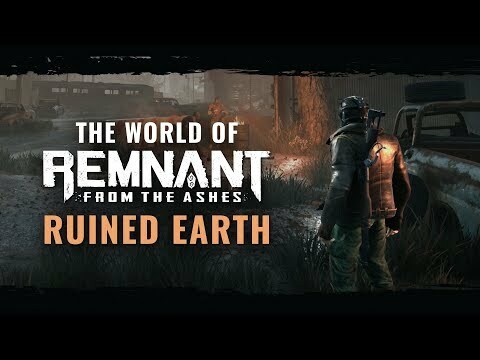 Remnant: From the Ashes is a third-person co-op survival-action shooter set on a post-apocalyptic Earth overrun with beings from another dimension. Players will traverse dimensions featuring dynamically generated levels, character customization, and item crafting. The upcoming Remnant: From the Ashes PC, PS4 and Xbox One release date is August 20, 2019 in the US and the UK. Notify me when Remnant: From the Ashes is available.